FOR SALE- NEW Muttluks snow mushers size 4- just one pair. - Poodle Forum - Standard Poodle, Toy Poodle, Miniature Poodle Forum ALL Poodle owners too! 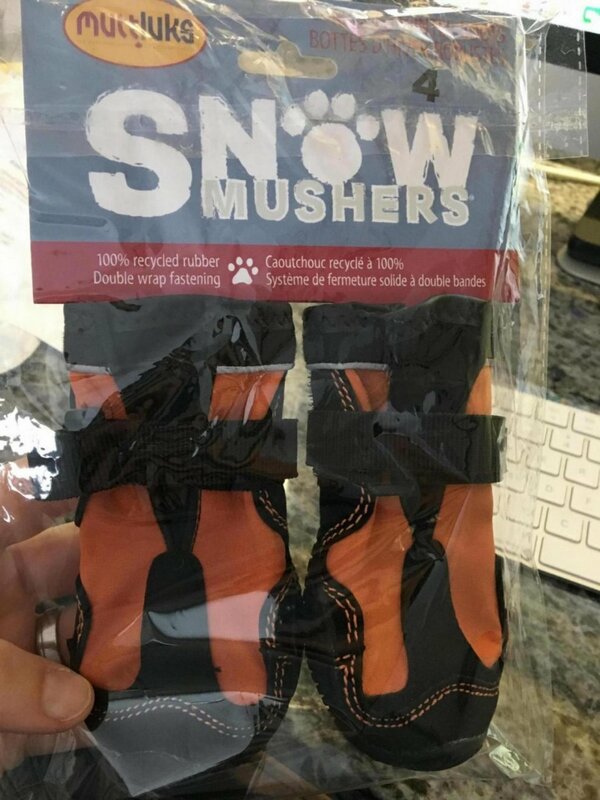 I would like to sell these new Muttluks Snow Mushers size 4 (orange) to someone in the US. I only tried them on my puppy one time, they are too small. I will send it via priority in the US. Is this the correct sizing chart to go with those? Here is a link to the size chart. It is the one on the bottom.